3D printing service providers are popping up everywhere, but they’re expensive and normally focused on profits to fund more printers. 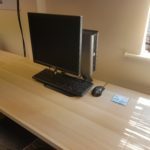 Our focus is on education, so we operate our printers at a very small margin and are happy to help provide advice. Submit your file, we’ll confirm the price and turn around time, take payment and then print. 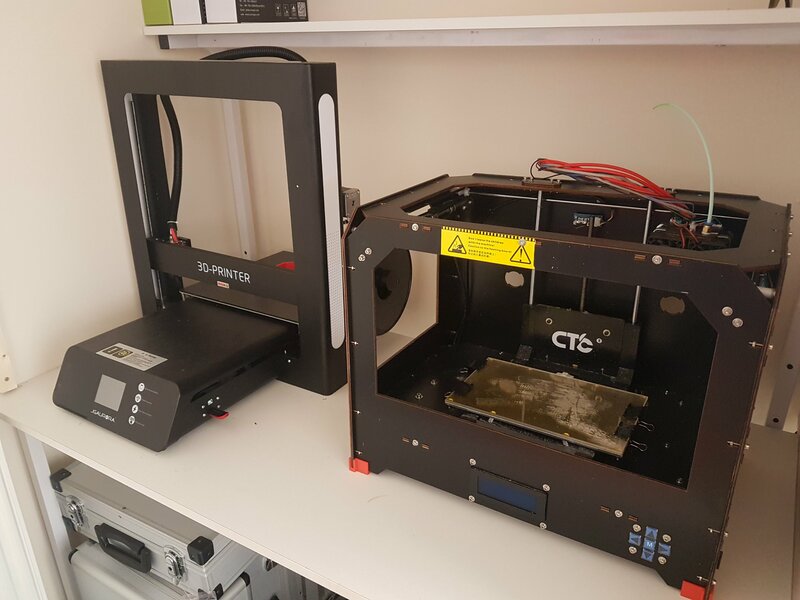 We currently have two 3D printers at the centre, a makerbot clone upgraded to improve quality and our new upgraded JGAurora A5. We are able to print up to a very large 305x305x320mm. We can print up to a resolution of 50 microns where needed. We’ve just build a custom enclosure for these to further increase the print quality. We can print PLA and ABS with ease on both machines. The JGAurora can also print wood, carbon fibre, HIPS, PETG, nylon and flexible filament. Can I set-up the print myself? Yes, we offer a makerspace service. You can book a machine and print the item yourself. There is a discount for this service. Come back soon for our Makerspace page. Do you offer a 3D design service? Absolutely! Why not submit a brief and we’ll do our best to provide an accurate estimate. Our screen recording software allows you to see the model being created – a nice touch! We use the print estimate from the printer to calculate the price and currently charge for print time. Using a lower quality, a lower infill (hollow models use less plastic) will reduce the time and therefore cost. The cost includes our time, filament, the printer time, electricity and wear and tear. Please note: We charge a 50% fee for failed prints to cover some of our costs, but less than 5% of prints “fail” and many of those are just minor imperfections.